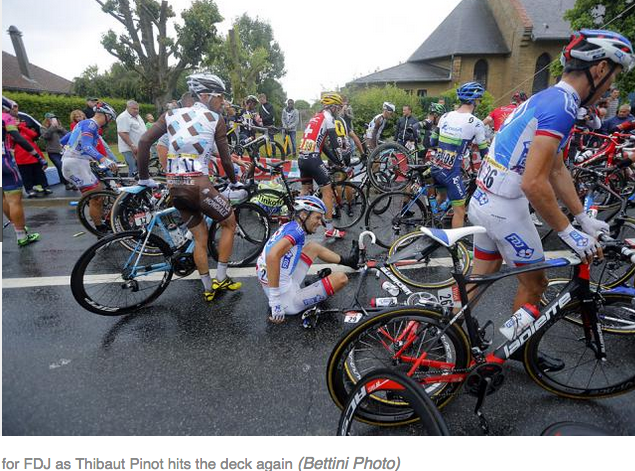 The worst crashes almost always seem to happen during the first week of the Tour. 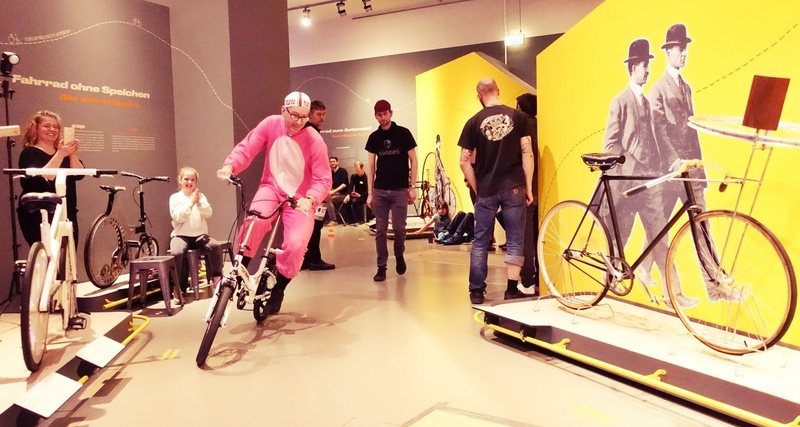 Typically there are "sprinter friendly" flat stages with bunch sprints; often the Tour starts in the North and swings South, alternating clockwise/counterclockwise circuits every other year. And this year as last the organizers have included some stages on cobbles (though that does not seem to be where the damage is being done -- I guess a known danger at least allowing the tour favorites to ride a bit conservatively and take countermeasures). 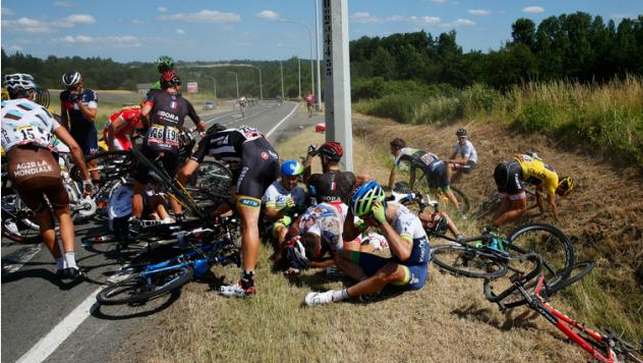 This year, Stage 3 featured a huge pile-up that took leader Fabian Cancellara out of the race. He rode on to finish the stage, in which he was wearing the leader's Yellow Jersey for the 29th time in his career. 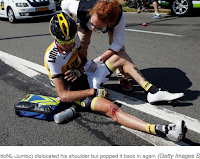 Then he was taken straight to the hospital for X-rays that showed, among other things, 2 broken vertebrae. 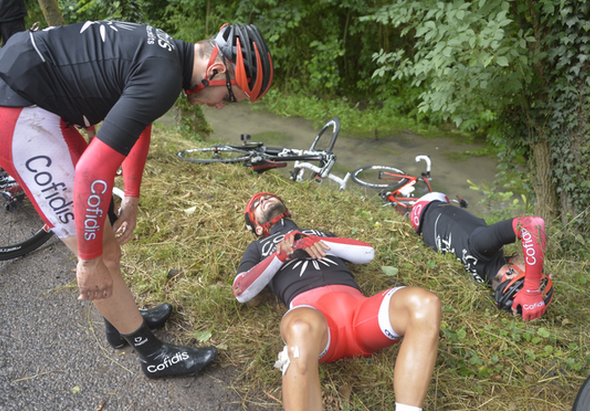 Stage 5 also featured some slippery roads and plenty of crashes. Watch the series of on-bike camera crashes that starts about 20 seconds into this video ... and goes on and on. 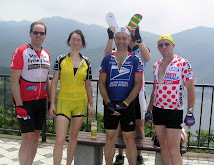 This year I have been getting daily email photo updates on the tour from "Beardy's Caravan." You can see the photos here. 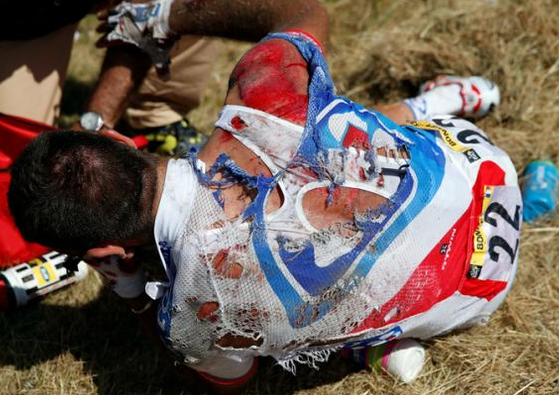 The photos featured a lot of carnage on Stage 3. 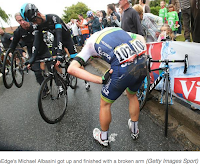 Here are some thumbnails of the photos from Cyclingnews.com on Stages 3, 4 and 5. Then another day, Stage 6. 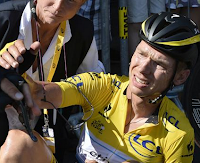 Tony Martin, now wearing the leader's yellow jersey, goes down and fractures his collarbone, ending his 2015 Tour. Sure, there are probably some extreme sports more dangerous than this. Jumping off of mountains in flying squirrel suits, for example. And sure American football wreaks havoc on the bodies (and brains) of those who play it. But at least in football the whole idea is to tackle the other team. 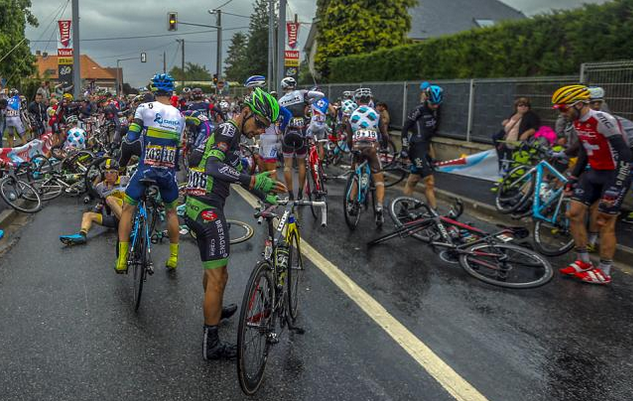 In cycling, this is just collateral damage, having little or no to do with the intention of the sport. 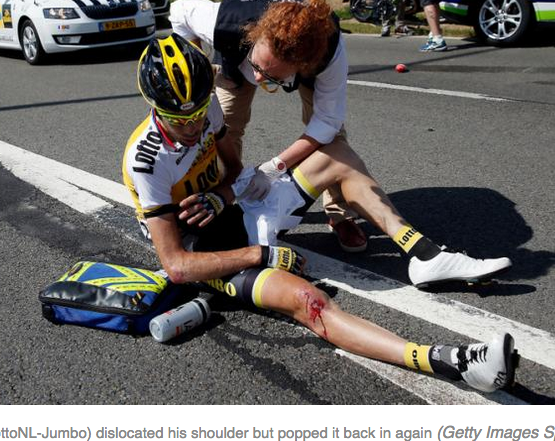 Is there any sport more brutal? Almost makes the Hunger Games look humane!